Comes with the makers plastic case, owners manual and combination trigger lock. Comes with a full set of Browning Invector DS Chokes and key. Comes with makers plastic case, owners manual and combination trigger lock. 4 Browning Invector Plus Chokes and key. Comes with maker plastic case, owners manual and combination trigger lock. 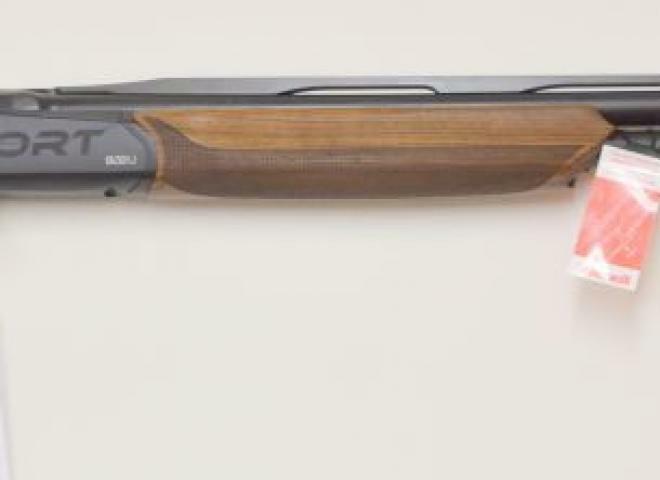 Baikal single shot .410 in good working order, ideal youngsters gun with a 12" stock including the pad. Winchester 101 XTR light weight in good condition, would make an ideal starter gun. 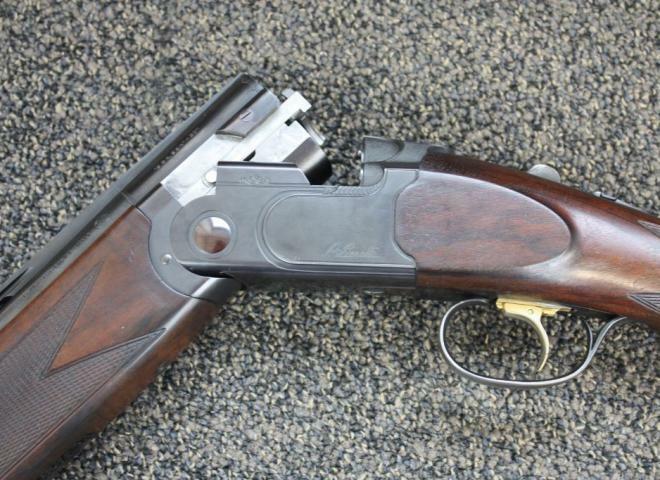 Grade 1 game gun in pristine condition, action is still tight like a new gun, shortened stock with Kick-eez recoil pad, LOP 13 5/8ths, 6mm game rib, an ideal youth or ladies game gun. A beautiful and as new premium grade Beretta sporter, scroll engraved action, high grade walnut stock and forend, Steelium Pro barrels, Optima HP extended chokes, Cased with all accessories. 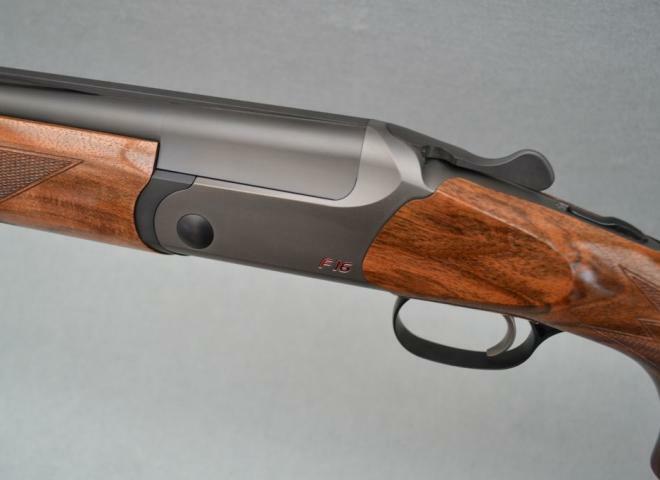 New limited edition B525 The Crown 20 gauge over and under, one of only 100 in the UK. Fixed chokes 1/2 and 1/2. Grade 5 engraving with silver ducks and exhibition grade 6 woodwork. Completed with a makers leather travelling case. 32" Parcours Eleganza-Nitride; barrels fitted with Teague chokes, and comb adjustable stock. Stunning in every way and fabulous to handle. A Lovely Perazzi MX2000S Built in 2015. The gun has upgraded wood and is in really nice condition. 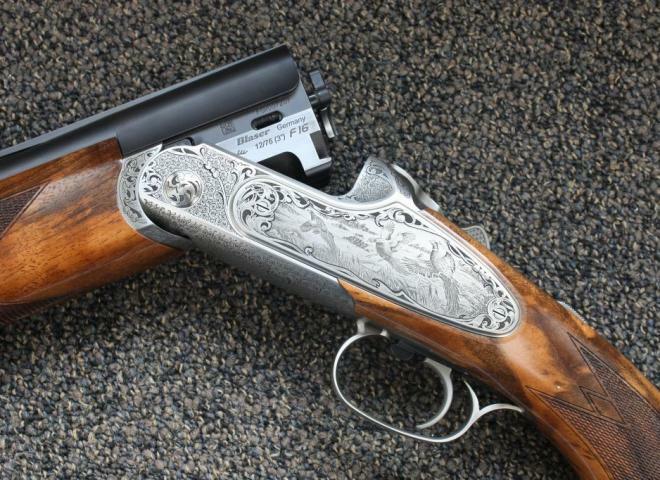 A truly beautiful handling gun! 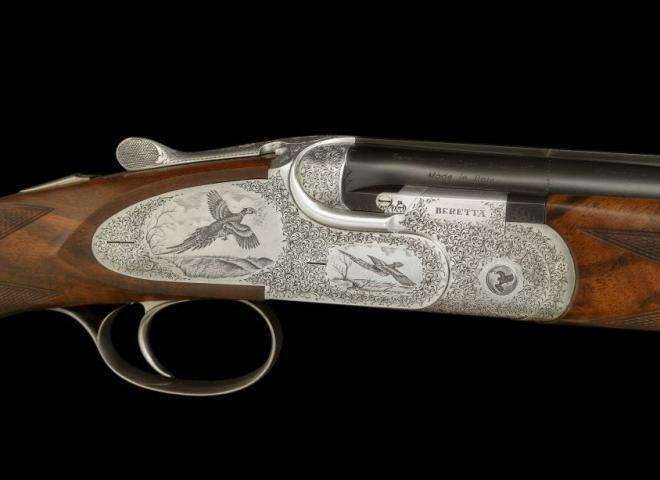 This gun would be very well suited to either game or clay pigeon shooting. Comes with Perazzi hard case. Laurona boxlock none ejector in very good condition, a strong well made gun with clean barrels, action still very tight and with a lot of original colour, would make a good rough shooting gun. In it's makers case with a full set of flush fitting chokes. 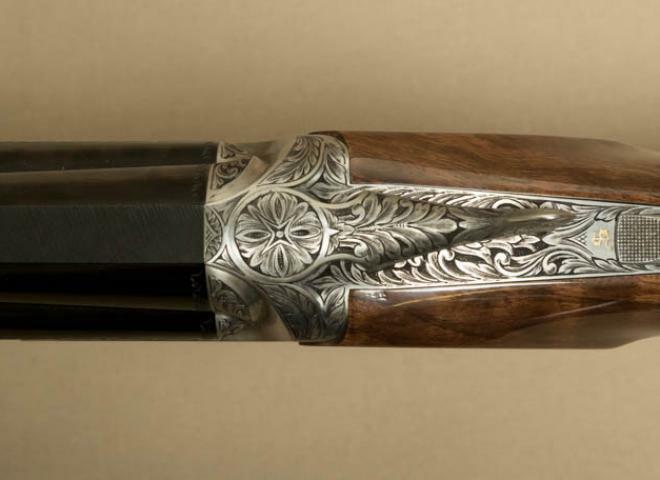 A great looking pair of Browning 525, 20 gauge shotguns. Come with makers leather case and consecutive serial numbers. Stunning grade 6 wood choked 1/2 & 1/2 on both guns. 14 & 3/4 inch stocks. Browning B725 Hunter Black Gold. 32" barrels with ventilated top rib. Multi chokes, 3" chambers.Single trigger gold plated. Selector . Black action with game scenes in gold inlay. New last year, very little use, Perazzi MX 2000 S step 3, in stunning condition like new. Perazzi adjustable comb raiser and adjustable rib, 9 x long extendable teague chokes, SC2 wood. New 686 Silver Pigeon I Sport.